This month we are introduced to Kyle from Missouri and Bethanni from Florida. 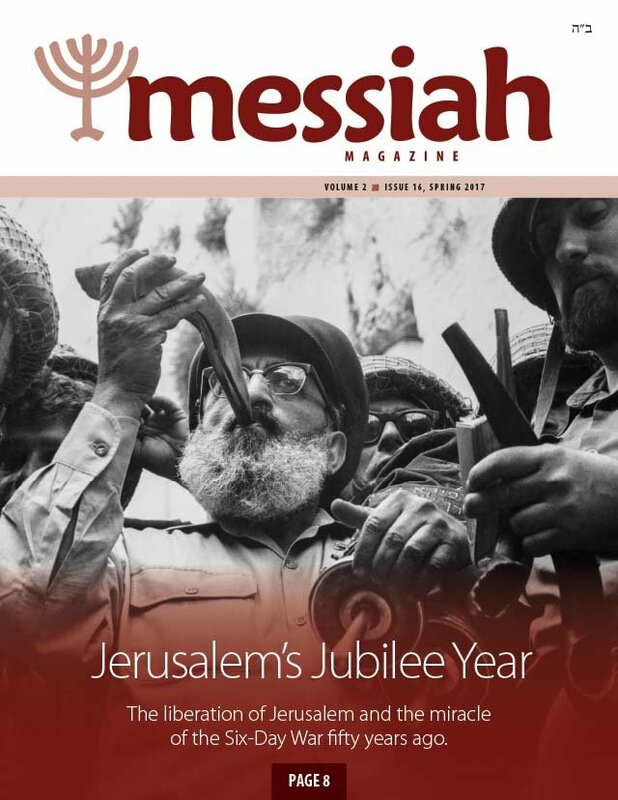 The Galilee is featured this month with beautiful pictures and interesting commentary. During the liberation of Jerusalem there was no flag to hang on David’s Citadel. A Jewish family from England lived nearby, and the wife gave a white sheet to the soldiers and told them they could draw a Star of David on it. 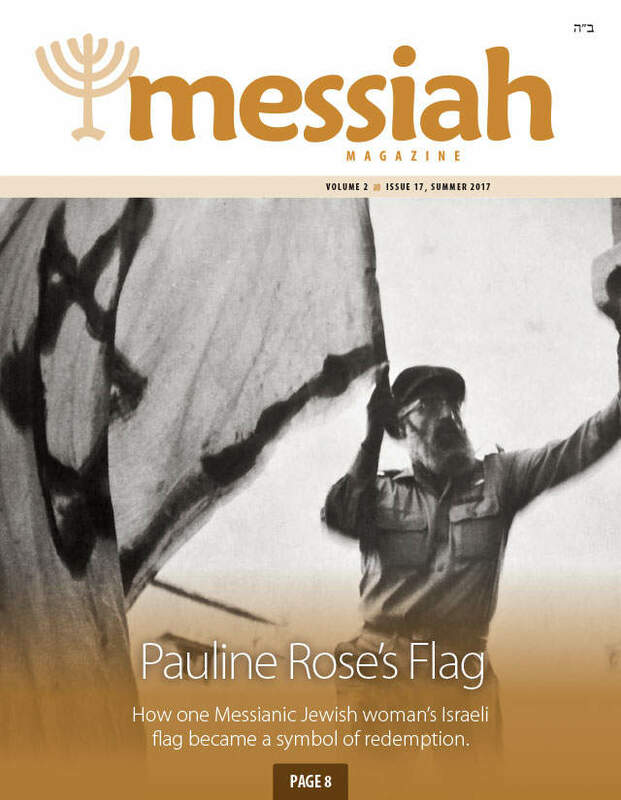 This woman was none other than Messianic Jewish luminary Pauline Rose. Boaz Michael tells us the fascinating story. D. Thomas Lancaster reveals how Jesus' parables about vineyards are very similar to parables from the rabbis and sages of ancient Judaism, and run parallel to those found in the prophets of old. Coming from Missouri in the USA, Debbi Crain has crossed the ocean to help rebuild Jerusalem. With her love of Israel and her knowledge of and experience with fish, water, tanks, and everything needed to make an aquarium run, she was perfectly matched for this task. This article takes us on a special tour of the new project in Jerusalem. Jeremiah Michael explains how a formerly "dead" language keeps Judaism alive. The story of the United Nations' miraculous 1947 vote that created the State of Israel. What does it mean to struggle with God? Are we allowed to struggle with him? During the forty days of repentance we are to take a personal spiritual inventory. Sometimes that means we have issues that we need to work out with God. Toby Janicki takes a fresh look at Jesus' comments to his disciples giving them the authority to bind and loose. There are a few problems with the traditional Christian interpretation of spiritual warfare with Satan. It turns out, that's not what he was talking about at all. Reuven Glasser gives us a vivid picture of the conflict in the Middle East. Israel's enemies, both within and outside the country, have the same mindset about dealing with Israel, and use the media to deceive the world.